Newly appointed minister of Transport and Infrastructural Development, Joel Biggie Matiza, revealed that the Government is securing smaller Embraer aircraft in other deals still being negotiated for the servicing of domestic routes, ZimTechReview reported. Speaking to journalists Matiza said the national flag carrier, Air Zimbabwe and the controversial Zimbabwe Airways, will be merged to form one entity as both are state-owned enterprises and will play a critical role towards reviving the country's ailing aviation sector. 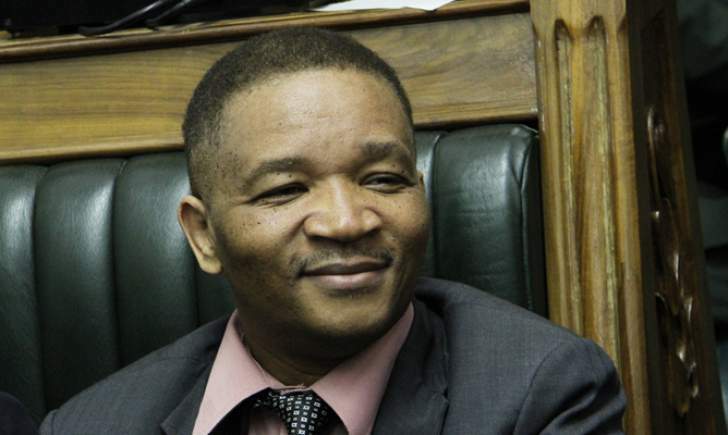 Matiza also said that Zimbabwe Airways is a Government entity and his Ministry is working towards finalisation of the purchase agreement of the four Boeing 777 aircraft. Matiza revealed that the Government is securing smaller Embraer aircraft in other deals still being negotiated for the servicing of domestic routes. In October 2016, the government entered into an agreement with Malaysian Airline System Berha for the sale and purchase of the four aircraft. But the government later decided to buy two Boeing 777s for $18,5 million and $16,5 million and later resolved to buy two Embraers using treasury bills.